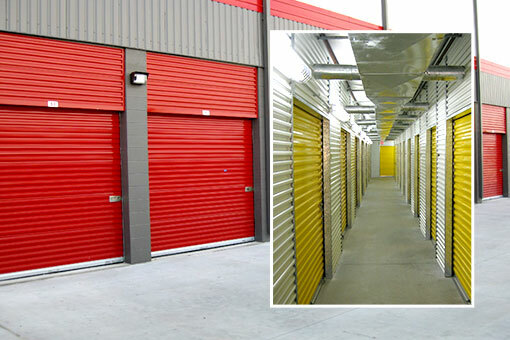 Proguard Self Storage Houston, Texas provides modern, climate-controlled storage units throughout Greater Houston. In 2012 Proguard Self Storage was honored to receive the BBB Pinnacle Award, the most prestigious award in the moving and storage industry. We also received a BBB Multi-Year Award Winner for Excellence in the Greater Houston service area for 2011, 2012, 2013 2014, and 2015. Our Self Storage properties boast bright facilities protected by electronic security gates and video surveillance with onsite property managers. 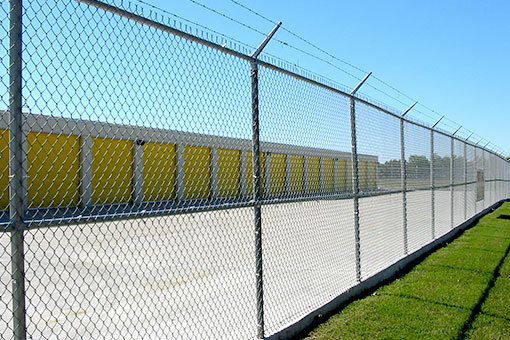 Our Houston self storage units are protected by "Enforcer" cylinder locks and individually alarmed storage units. 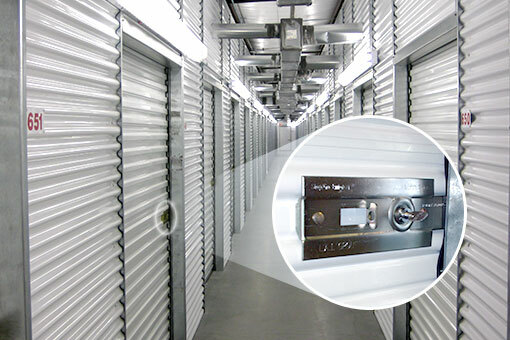 Our facilities are easily accessible and offer climate controlled storage units. Self storage units are available in every size—as small as 4.9' x 5' (for that lovely loveseat) or as big as 13' x 50' (for your extra-large RV). Proguard Self Storage in Houston combines the security and technology of national chains with the graciousness, flexibility and service of a privately-owned, family-run company. Our managers are knowledgeable professionals who can offer you the best storage unit rentals at the best rates. Our staff takes pride in the service and simplicity of the Proguard Self Storage experience. Self storage units at Proguard facilities provide the utmost in ease, whatever the purpose of your storage rental. From extra wide driveways and free use of loading carts, to climate-controlled self storage units in each location, we aim to remain first choice in Houston storage! Our years of service have earned the loyalty of thousands who trust our Texas storage facilities for all of their storage rental needs! Welcome to Proguard! We look forward to serving you. A unique slip-in cylinder lock provides dead-bolt protection. 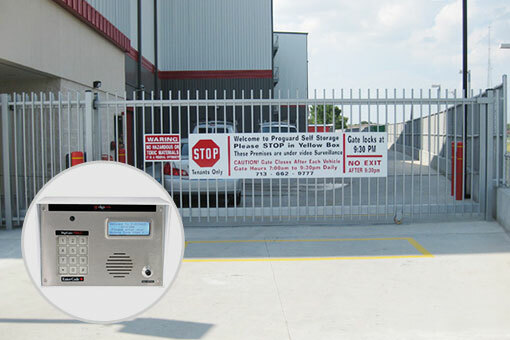 Facilities are accessed with individual entry codes and computerized door and/or gate-controls. 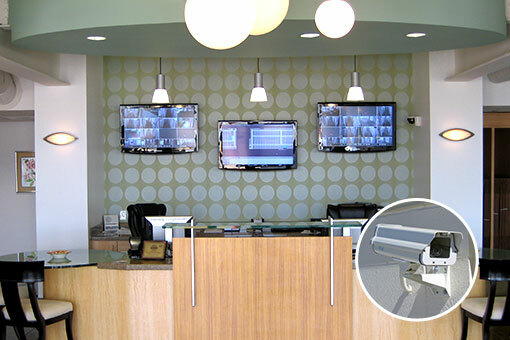 Video surveillance cameras stream to monitors in the manager’s office. 8’ barbed-wire security fences surround the perimeter. Well-lit interiors and exteriors help you see what you're doing. Individual unit door alarms alert the manager*.